How are we mid-way through November already? I haven't even begun to think about Christmas shopping yet but with all the lights and decs already up in the city, I can't help but get excited about this seasons fashions. And of course, 'tis indeed the season for PARTY WEAR. There's something about this festive party wear that fills me with joy - it's arguably the only time of year that you can go all out and some how get away with it. 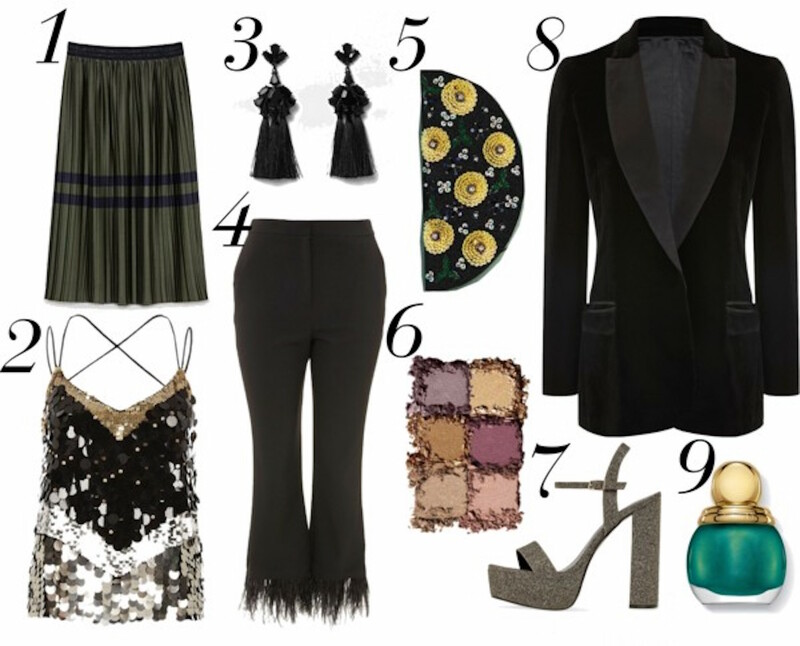 Sequins, luxe fabrics, feathers and colours galore; Party Wear - I am ready for you.